1 night accommodation and breakfast based on sharing a twin or double room. 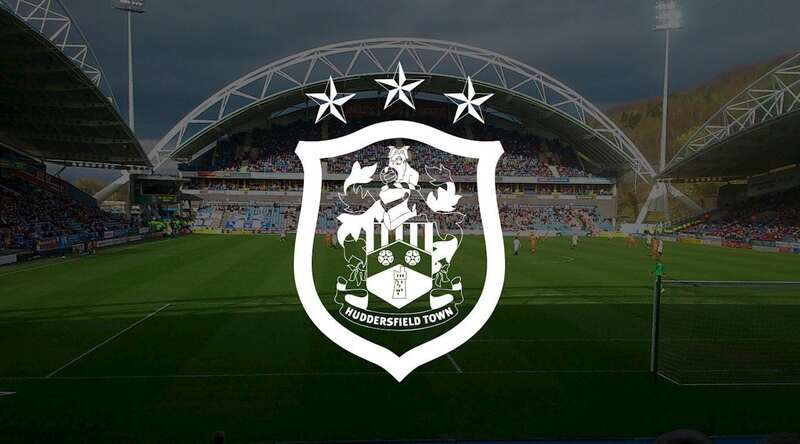 There is a direct train from Manchester airport to Huddersfield (1 hr duration) , which is a short walk to the stadium. Single room supplement @ €60.00 per night. Extra night available on request. Insurance: optional €20.00 per adult / €10.00 per child. Set 0.3 miles from Manchester Airport, this straightforward hotel is 0.6 miles from Manchester Airport train station and 9 miles from the city centre. Featuring free Wi-Fi, the bright, soundproofed rooms with casual decor also offer flat-screen TVs, and tea and coffeemaking equipment. Perks include a complimentary airport shuttle. There’s also a relaxed lounge bar, and a modern restaurant where children age 11 and under eat free with an adult. Other amenities include a fitness room, a business centre and meeting rooms/event space.